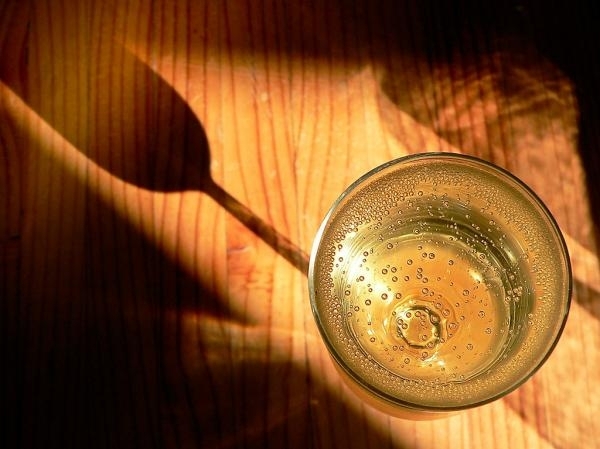 When a vintage sparkling wine should be produced? When we say ?vintage? 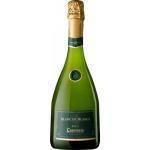 sparkling wine, namely, made from grapes grown entirely from the same crop or year, as opposed to ?non-vintage? 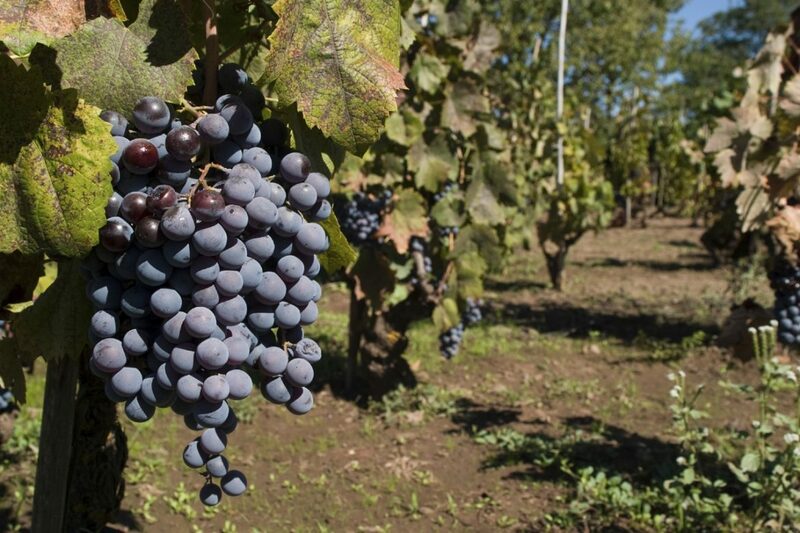 type, in which grapes from different years are used, the important thing is to reflect the personality of the grape, the terroir, and the producer of the wine itself, as well as the particularities that climate may develop in the product of the vine in that particular year. 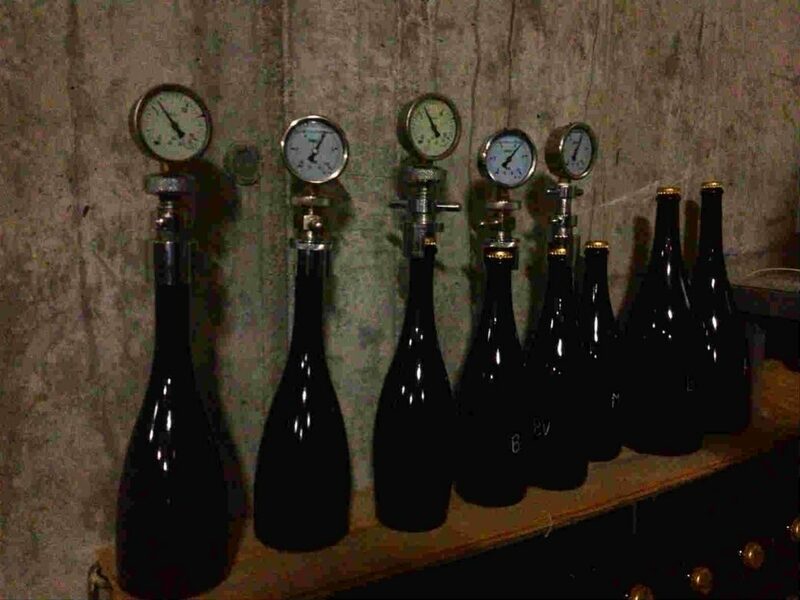 A fact which allows managers of wineries unleash their creativity without being subject to the rigidity required when it comes to making a product by mixing various vintages, which traditionally seeks to obtain consistent results for a demanding market such as the quality sparkling wine. In fact, some of the most exclusive cellars produce vintage sparkling wines only a handful of times each decade, coinciding with the most spectacular vintages for experts, who seem to agree in pointing -in recent years- that coincided with warm or even moderately warm years, not so much with the colder ones, though of course there are exceptions, as in any activity dependent on the vagaries of the weather and nature, making a true art the development of a vintage sparkling wine. 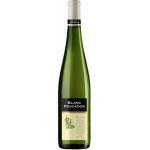 During this Christmas 2013, everyone buy wine. 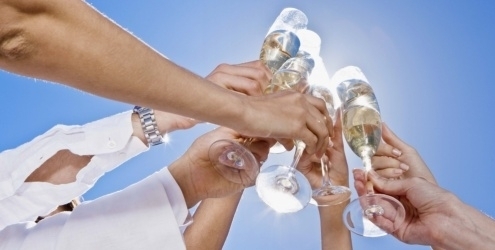 But even more important than all others, the sparkling wine or champagne cannot be forgotten. It is a must have celebrate New Year?s Eve. 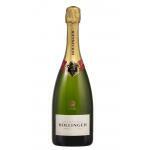 To start 2014 nothing better than a toast with a sparkling wine, champagne or cava. It will perfectly accompany all your good resolutions. 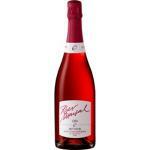 This fantastic sparkling wine of high class and quality is the ideal drink for good parties. 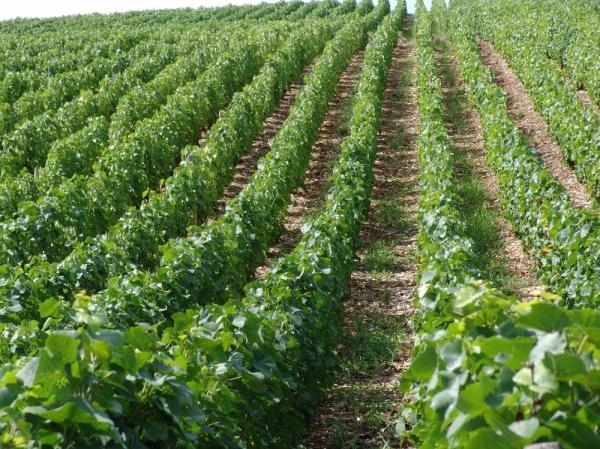 Champagne is produced using traditional methods (such as cava) which are adapted to the specific areas where it is produced. 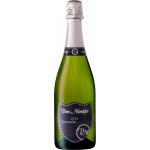 The Montagne de Reims, the vallée de la Marne, the côte des blancs, or the Aube vineyard for Champagne, and Penedes, Catalonia and other regions such as Valencia, La Rioja, Navarre, the Extremadura, Aragon and Burgos for Cava. 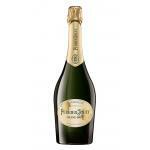 There are different types of sparkling wines, always depending on the amount of added sugar. 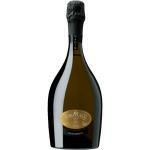 The Brut Nature is one of the purest because only wine is added. 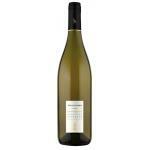 It has a better quality and is in great demand among connoisseurs. In contrast, the production of Semi sec is made with an addition of 32 to 50g of sugar per liter and the production decreasing every year. In addition, the pink champagne or Cava is increasingly popular and is required more and more on our tables, especially for Christmas. 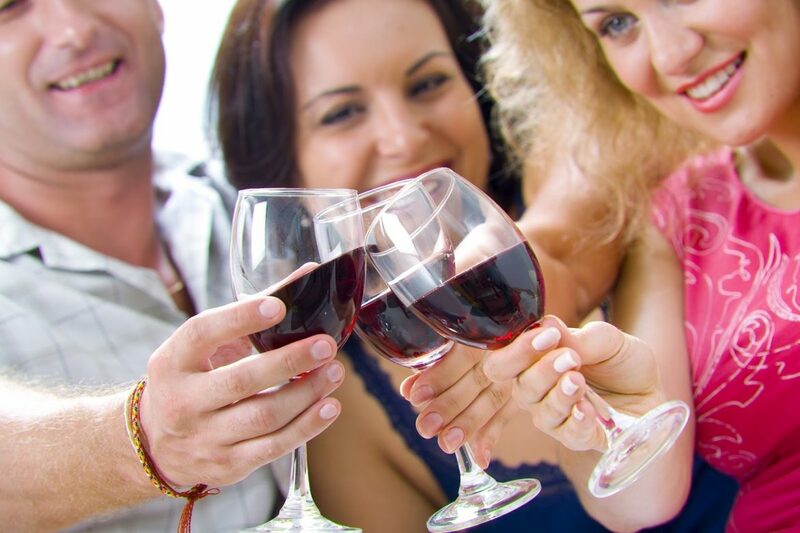 It’s time to toast with your loved ones. Besides champagne and wine, which are all on Christmas tables, cocktails are ideal for spending the holidays with family. From Christmas to New Year. Tempting, no? 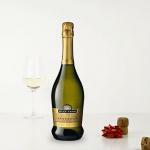 Sparkling wine are of the favorites drinks for the holidays. That is why you will not take a lot of risks to mix champagne to create delicious cocktails. So you can use leftover open bottles, and avoid waste. 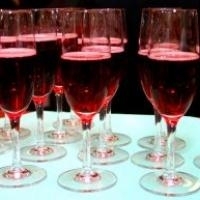 Sparkling wines mixed with fruits is absolutely delicious. 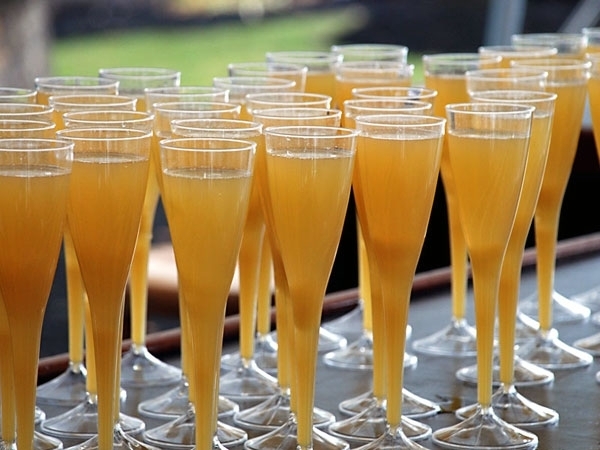 Mixing champagne with a touch of peach juice is so simple and original. 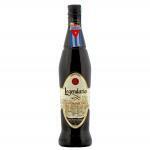 You?ll surprise your guests by offering this delicious combination. If you like sweet and creamy (you or your guests, there is nothing like the White Christmas cocktail with amaretto, like the delicious Disaronno Amaretto 1L, your favorite cream liqueur and vodka . Ideal as a dessert. Its preparation is simple, just mix the ingredients described above and throw them in a martini glass for better presentation. For those who prefer soft or alcohol free drinks, you can opt for fruit juice, very easy to combine with cinnamon, vanilla and a little bit of milk. You can also add sugar to make it sweeter. You can mix the milk with freshly squeezed juices (orange, lemon …) and serve in a crystal glass. Then add spices, like cinnamon or vanilla. You can add ice to make it much cooler. Red is the color of Christmas. 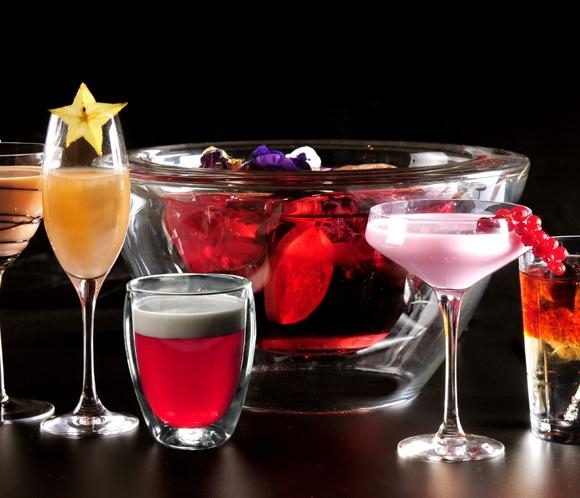 Cocktails are dyed that color to remain faithful to the festive spirit. 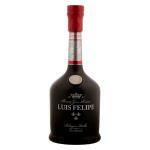 You will probably love this cocktail, a mixture of campari , redcurrant and strawberry liqueur. An explosive and sweet mixture. You can add red berries. Spring is here! Long live the wine! Spring is here! long live the wine! Yes, yes, do not look so surprised and let me explain you what I mean because I am sure you are going to understand it at first and I bet you that you will start feeling exactly the same way I do regarding this season… Once the last weekend of March is over, all I see reminds me of wine (in all its varieties, what I am going to hide it for?). In spring the weather starts to give us a break and those cold winter temperatures give way to others, warm and delicious, perfect for tasting a chilled rose wine, a claret Designation of Origin Rioja (we do not need to look any further). What I mean is that kind of wine that makes you regret not to have one more bottle cooling in the fridge. The arrival of warm weather coincides with the appearance of the first flowers, with their delicate aromas that remind me of those central European white wines which combine beautifully with cold starters and seafood dishes. The flowers are beautiful, we rejoice to life with their colours, but many also cause us the dreaded hay fever of every year. Every spring we have to suffer until the summer starts. We spend more than half the day sneezing while we try to hide our big red nose. 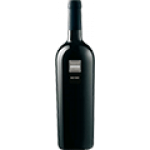 And whenever I think of something crimson with an intense and noteworthy nose I remember those wonderful Ribera del Duero red wines, I cannot help it. In the coming weeks we will only be able to get rid of the symptoms of allergy to pollen when some clouds appear on the horizon and we enjoyed one of those rainy days. The raindrops pattering on the windows, while the temperature drops a few degrees, that smell of wet ground, those puddles … those puddles where drops falling make appear some small bubbles… Do not they look like sparkling wines? 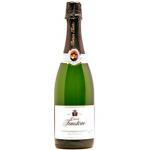 The progressive internationalization of the brand cava is a fact for some years. 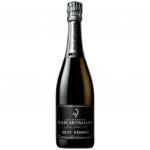 This sparkling wine is growing in popularity around the world and many global entrepreneurs in the world of hotels and restaurants include it in the wine lists of its restaurants, recommend it in different wine culture broadcasting channels, and even, as in the case of Richard Bigg, owner of Spanish restaurant group Camino, dare to open specialized establishments in the very heart of the British capital. Indeed, after the opening a while back of a Sherry dedicated bar in King’s Cross, Bigg has decided to install (within the Camino restaurant in St. Paul’s, London) what he defined as ?the first authentic dedicated cava bar?. To this establishment, which will open next May, will follow the opening of another bar, under the brand of Aqua Nueva Spanish restaurant, which plans to create the London?s largest cava bar at Oxford Circus, also next date. The British businessman, who for his Sherry specialized establishment joined exclusively the producer Gonzalez Byass, decided instead, in the case of cava, counting on different elaborators to achieve an approach that puts quality above all. 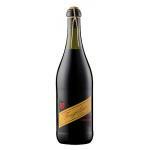 According to Bigg, ?We speak with different brands, but in the end decided hooking to a single cava producer wasn?t the right path. 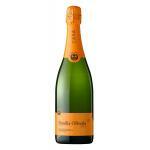 Unlike the case of Sherry, the world of cava offers more heterogeneous qualities. There are cheap and nasty cavas that discredit the product, so what we want is to pick selections of every price category in order to change the consumer perception.? 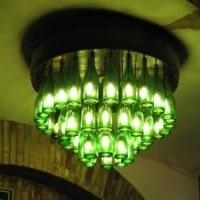 The complexity of the product, which can play with different grape varieties and offers greater richness than products like Prosecco (An Italian sparkling with great success in the UK), can do the consumers, whatever their preference, come to appreciate in perspective the value of cava and that may contribute to its ultimate international expansion, not as low cost sparkling wine, but as a quality product in its own right.